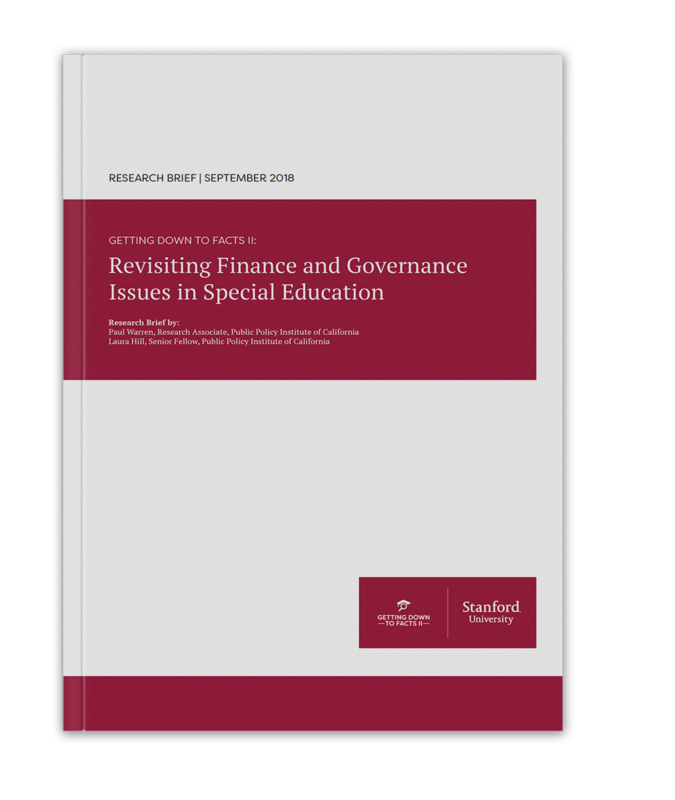 Research reports for California Schools. 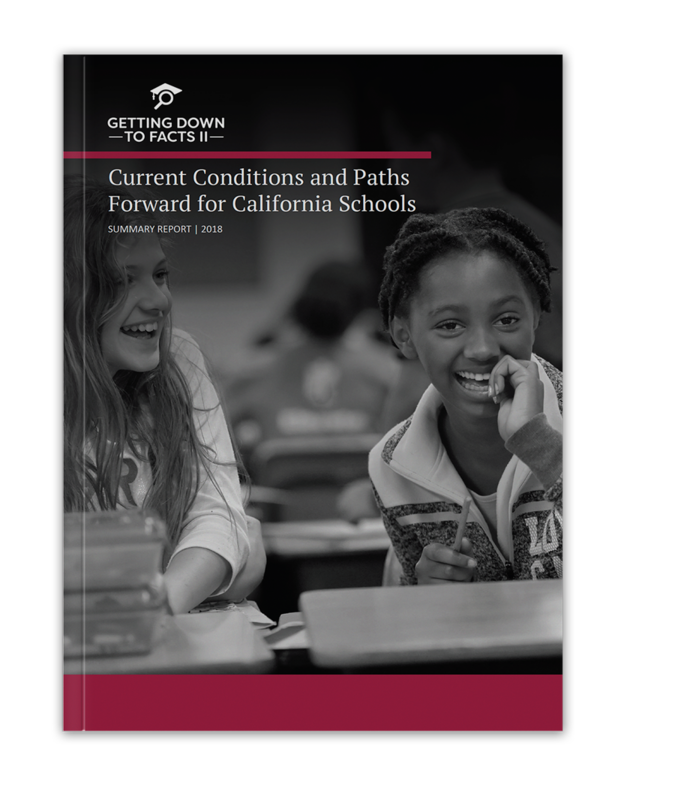 The Summary Guide provides in-depth analysis of California’s education system. California’s education system has seen substantial policy shifts over the past decade, potentially benefiting the state’s 6.2 million students. Along with the Research Summary booklet, we created the Research Brief templates being used for the 36 different reports.